Liposuction is the best way to transform your body if you are struggling to lose weight and want to overcome stubborn areas of fat that are clinging to your body. If you have been wondering how to get rid of problem areas, and want advice on the best way to improve your physique, then you may be interested to hear about cosmetic surgeons offering HD Liposuction in Los Angeles. This new method of destroying fat cells is believed to be much less traumatic than traditional methods, and could give you better result in the long run. Like many other areas of the cosmetic industry, liposuction has been improved by the development of low level lasers. The cosmetic surgeon will apply several small treatment pads to the body, and then apply lasers to those areas, which send signals to the fat cells to break down. These are then released into the body. You go through a period of post surgery exercise which is designed to learn the newly released energy, and prevent it from reforming around your body. The fat cells which have been broken down don’t reform, and you are left with a slimmer shape. Alongside the use of HD liposuction therapy, there are also other treatments that you will have which will increase the chances that the laser treatment will work. You may be encouraged to get a specific type of massage which is designed to target the part of your body that has just been treated. This will create a tighter skin around the new contours, so you don’t have to worry about sagging skin. Exercise will also be used in order to burn out the fat that you are releasing, and encourage the body to keep burning more fat rather than storing it. 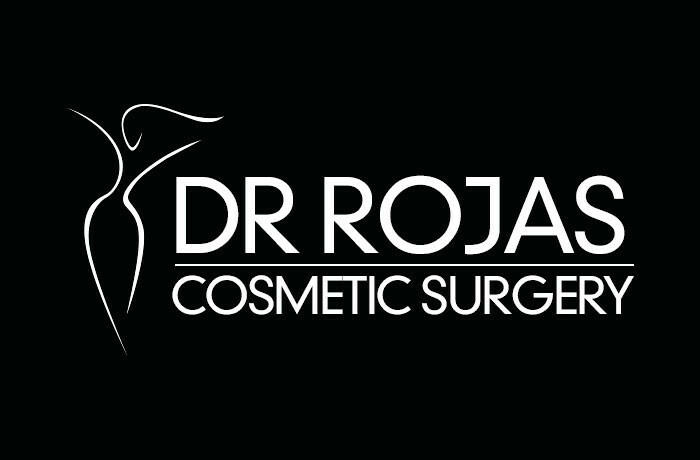 If you are interested in the use of laser therapy in liposuction, then Los Angeles residents can seek the assistance of the Dr. Rojas Cosmetic Surgery. 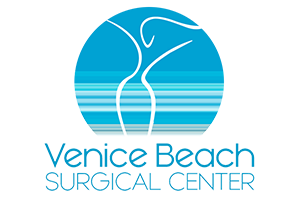 He will be able to give you all of the information that you need in order to decide whether you are ready to go through the process of HD liposuction. To talk to a member of staff today, you should use our online contact form to send us a message, or you can talk to us directly by calling (310) 391-7143 now.